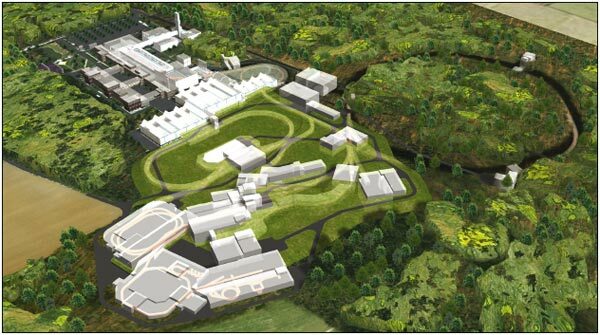 FAIR is an international accelerator facility with intense and high energy beams of antiprotons and ions designed for research purposes. The GSI RF Department is in charge of designing a fast DSP based closed loop RF control system in the context of the project FAIR. A first project led to develop a cavity synchronization system which allows the synchronisation of the gap signals of different cavities. The system was designed in such a way that the cavities may run at different harmonics. Now, it is also possible to synchronise the cavity with the beam thanks to a closed-loop beam phase control unit. The performance of the DSP-based phase and amplitude detector subsystem is sufficient to implement a beam-phase control or other radio frequency feedback systems. These digital low level RF systems are typical of heavy ion synchrotrons. The delay caused by the system is less than 10us, and the accuracy of the detected phase is better than 1‹ for non-modulated signals. The overall system is based on different scalable modules which can be used flexibly in completely different applications. The DSP system includes analogue preprocessing in the IF range, ADC and DAC modules, suitable digital interfaces and convenient diagnostics features. The Sundance hardware consists of the SMT374 with two TMS320C6713 DSPs, and the SMT370 with high-resolution dual 14-bit ADC and dual 16-bit DAC channels. The modules sit on the SMT310Q PCI carrier board, which offers two further expansion sites. An RF maintenance and diagnostics project has recently been started to allow remote firmware management of all programmable devices. Furthermore, it will then be possible to collect and analyse diagnostics information from any relevant RF components on-site.